Experts in vision integration, fastening technology, material handling and high press force assembly we can manufacture the assembly solution you need for your through put and quality requirements. 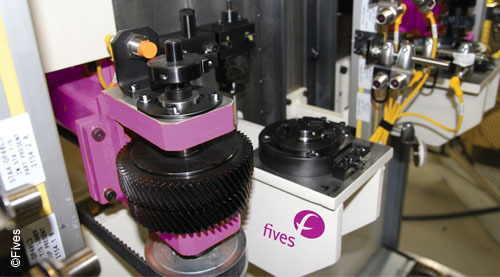 Fives, as a total integrator and manufacturer of assembly equipment can address your needs for automated and semi-automated assembly. Couple our experience and capability with in-line testing, end of line testing and washing and Fives can provide you with a door to door solution for high and low volume manufacturing.